← Can I see the PDF file immediately after conversion if I use Image2PDF v3.2? How to convert wmf to jp2 in a command line? 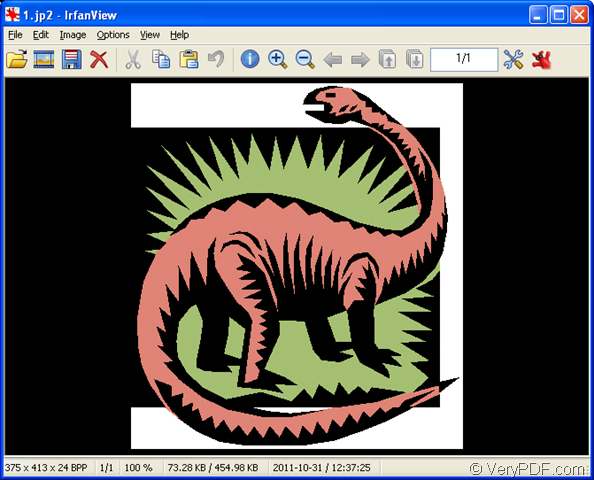 If you want to convert wmf to jp2 in a command line,you can use a kind of powerful software named HTML Converter Command Line.This is a kind of converting software which allows you to create previews or thumbnails of web pages in a number of different formats, such as TIF, TIFF, JPG, JPEG, GIF, PNG, BMP, PCX, TGA, JP2 (JPEG2000), PNM, etc. It also allows you to convert web pages to PDF, PS (postscript), WMF, EMF vector formats. 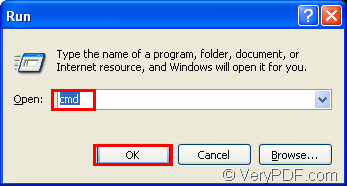 You can download HTML Converter Command Line at http://www.verypdf.com/htmltools/htmltools.zip and you can know some main information about it by visiting http://www.verypdf.com/htmltools/index.html. At http://www.verypdf.com/htmltools/htmltools-manual.htm you can also read the user manual of HTML Converter Command Line. The following contents are the steps of converting wmf to jp2 format.You will get some useful information here. 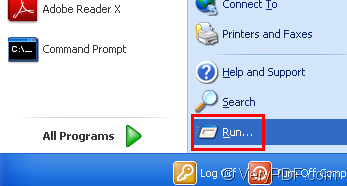 Method1.You can click button and click “run” in the start menu like Figure1.Then input “cmd” in “open” edit box in Figure2 and click “OK” button. Method2.You can also use the hot key “Windows” + “R” to open the dialog box in Figure2.Then do the same operation mentioned above. 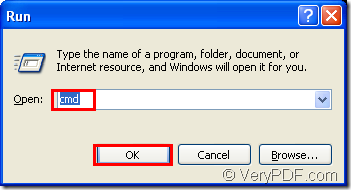 Then you can input dos commands in cmd.exe dialog box.The command should contain called program,source file,target file or not(if you don’t define the target file,the source file will be converted to pdf file by default).Please see Figure3. "C:\Documents and Settings\admin\Local Settings\Temp\htmltools\htmltools.exe" is the path of called program—htmltools.exe which is the most important role in the conversion of wmf to jp2. "C:\Program Files\Microsoft Office\CLIPART\PUB60COR\AN00010_.WMF" is the path of source file. 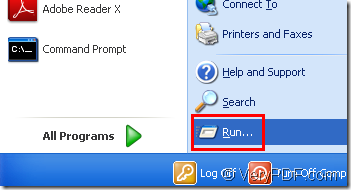 1.jp2 is the name of target file which contains file name and extension name. NOTE:You can see there is no definition to the location of target file,which means the file will be saved in current directory automatically.If you specify the path of target file,it will be saved in the location you have set. 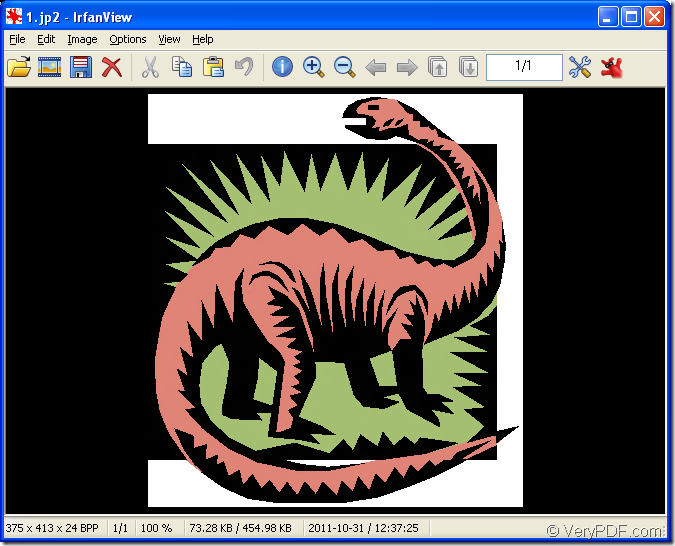 You can find the target file in current directory.Please see Figure4.The target file can be opened by many kinds of viewer such as IrfanView, GSview,etc.Please see Figure5. I need a method to save WMF as JP2, do you have it, please? How to rotate the page when converting WMF to JP2? How to rotate the page while converting wmf to jp2? This entry was posted in HTML Converter (htmltools) and tagged wmf to jp2. Bookmark the permalink.